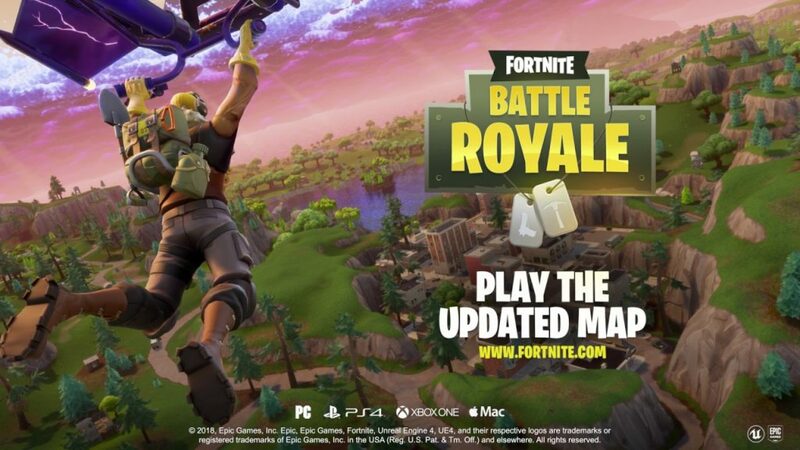 If Fortnite was going to update, it would make sense to focus on its most popular feature, right? What has Epic Games added to its Battle Royale map? 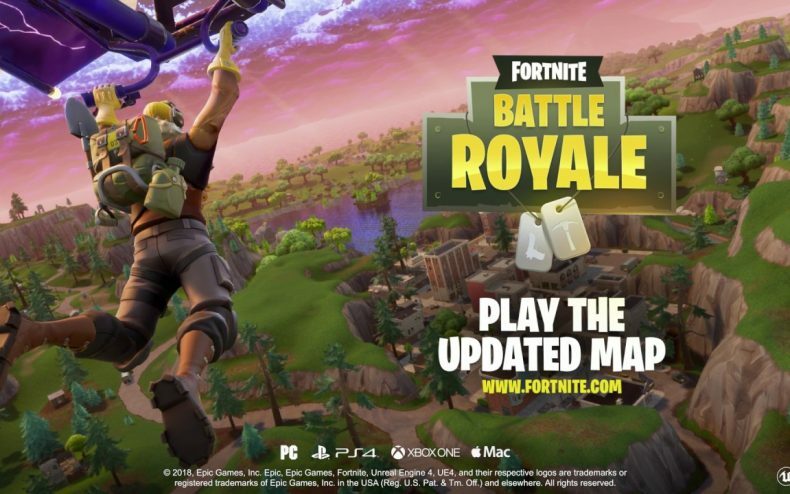 Battle Royale has proved to be a VERY valuable addition to Fortnite, attracting millions of PS4 players who cannot purchase PUBG for their favorite console. As of today, the map of the game is larger, introducing a new city, an underground mine and more. It arrives in a patch that makes other tweaks to the game — voice chat is now allowed in the pre-game lobby.